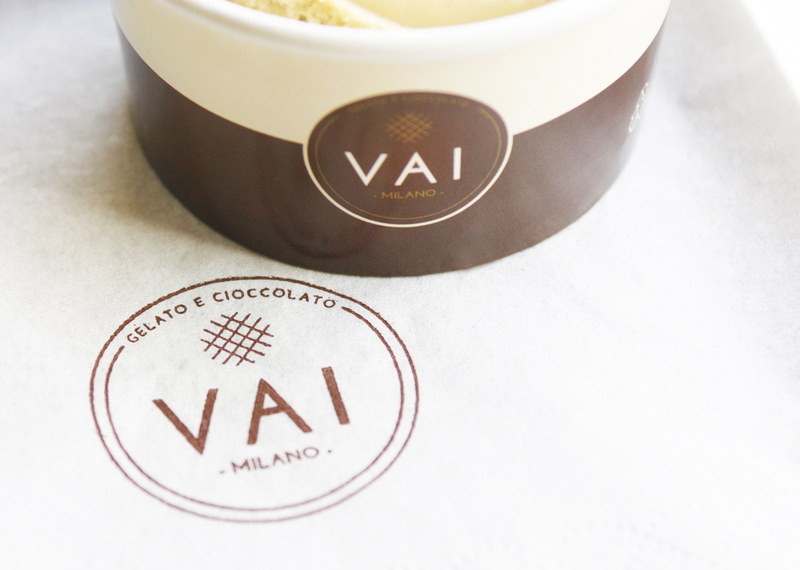 VAI Milano are very proud to supply its gelato to some of the most prestigious restaurants, bars and cafes. YOUR business could be next! 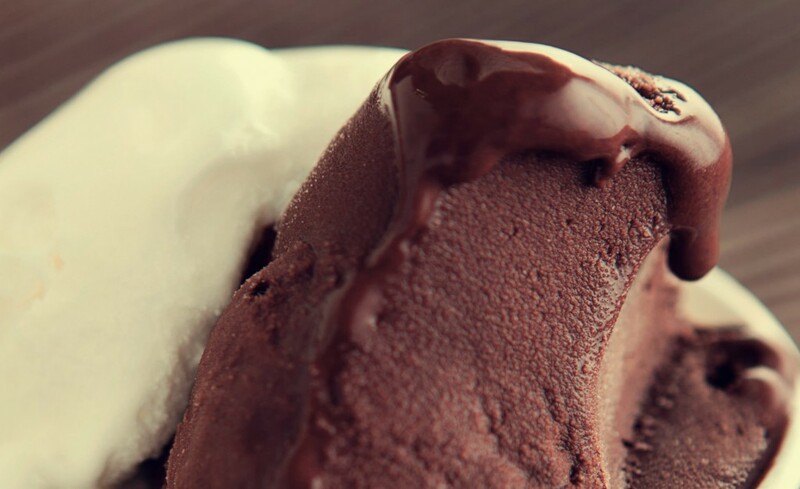 Have delicious, freshly made, Italian gelato delivered right to your freezer door. Depending on your needs, we can provide our gelato in wholesale containers, or offer different kinds of displays and options on how we can service you.  Our team will be happy to advise you on the most suitable displays and our best-selling gelato that will best suit the needs of your establishment.